That's unfortunate news. What year and model Subaru? 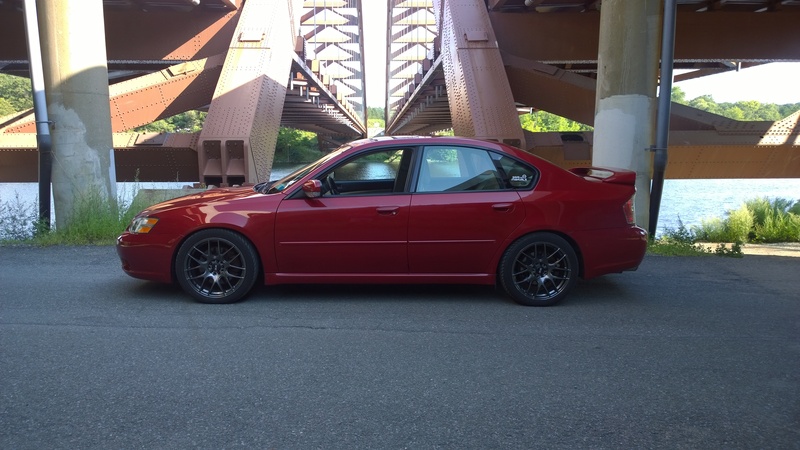 I've read lots of similar things happening to other subarus on the wrx forums. So basically a Legacy with WRX powertrain. Absolutely love the car, and I shouldn't really be too surprised - I learned after buying it that the previous owner did NOT take very good care of it. The current engine could potentially be saved, but it also burned a fair bit of oil, so I'm just going to spend a bit extra and put an IAG forged shortblock. It's gonna sting, and I'll probably be about $3500 - $4000 into getting it back together (I already had a turbo and a bunch of other goodies for it), after which it will be making a fairly reliable 375-400hp on E85 (basically just going to max out a VF52 on E85). That will give you more time to wait for better batteries to come our way! @Phate: How are you connecting the battery terminals to the aluminum bus bars? Also where did you have the bus bars made? I am working on a project with these same batteries. Thanks! Last edited by whoinow; 26 October 2018 at 1844. Hey, I haven't had the busbars made yet, but I was planning to get some quotes from semi-local shops near me (there are a surprising amount of places that do this). I originally thought waterjet would be best for this, but plasma, laser, or even just CNC with a small endmill might be a decent option since the material is only a few millimeters thick and I don't really care if I have to clean it up with a belt sander. Basically whatever is cheaper. If it doesn't end up adding a crazy amount to the cost, I might have a set of 3p busbars cut as well (both to allow me to downsize the pack to 21s3p, as well as to reconfigure the pack to 28s. I haven't really had the time to touch the bike (have been getting my cars sorted out in the meantime), although I have revised the busbars to include cell-level fusing in case bad things happen. 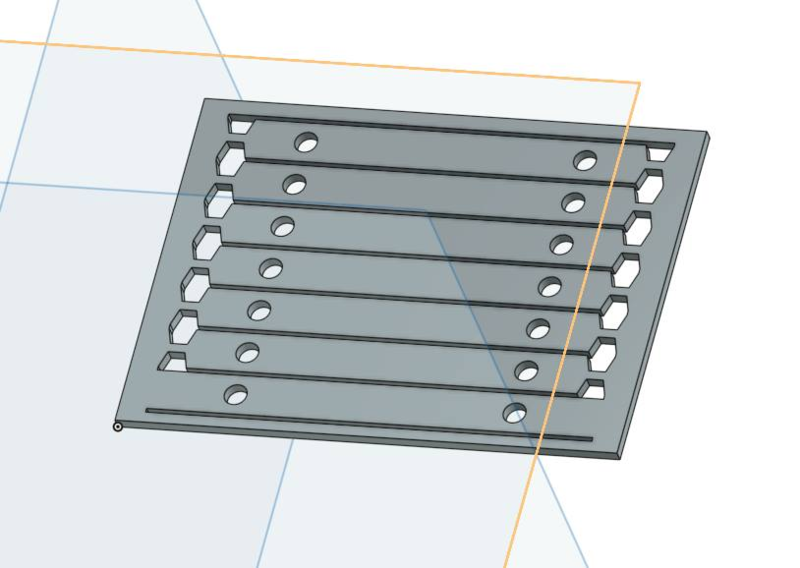 Gonna make some plastic dummy busbars on my 3d printer to make sure the cell spacing is correct. The cell tabs will be folded over and bolted down to the busbars. Kapton tape will be used to ensure the cell tabs will not contact each other. Because two cells need to share bolt points, two of the cells are only fused at one end. The necked down sections are sized to fuse at ~150A per side, so 300A per cell. All times are GMT -7. The time now is 0255.